Albany prides itself on being a safe, community-oriented city, with strong services and programs for youth, families and the elderly. It is a city made up largely of single-family homes and small businesses. 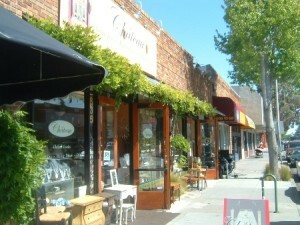 Albany’s small town character is exemplified by its “Main Street,” Solano Avenue, a pedestrian friendly business district composed primarily of small “mom and pop” shops, and home to some of the Bay area’s best restaurants! Albany’s public schools have an outstanding reputation with student test scores at the elementary, middle and high school levels among the highest in the state. Our city is beautifully located on the eastern shoreline of the San Francisco Bay, directly east of the Golden Gate Bridge. Parks and Open Spaces – there are many great open spaces in the community perfect for hiking, biking, and more! Golden Gate Fields – beautiful horse track located in Albany with new events and races happening weekly.